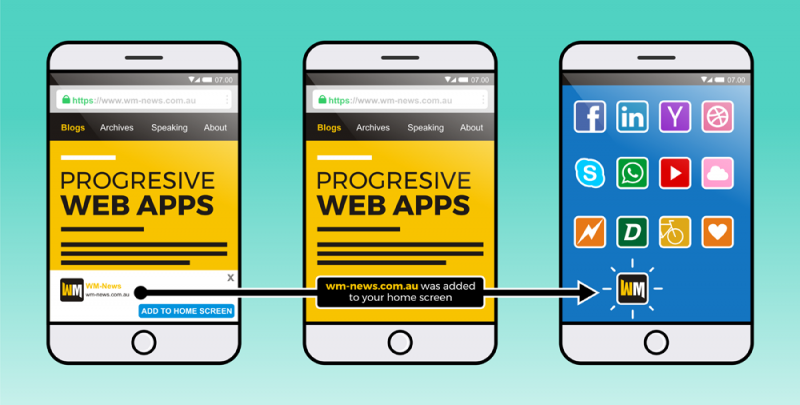 Google has recently allowed Progressive Web Apps (PWA) using the Trusted Web Activities (TWA) API in the Google Play Store. Using Trusted Web Activities allows web content to be displayed in fullscreen with system-level features and limited native code. Apps like Facebook Lite, Instagram Lite, and Twitter Lite are running PWAs and most of these apps use WebView and required a lot of added native code for things like notifications. Now, the TWA API will allow mobile app developers to submit PWAs on thePlay store with native features without having to write a lot of added Java/Kotlin code. First noticed by twitter user Maximiliano Firtman, Google is now allowing PWAs to be published and discovered on the Play Store.